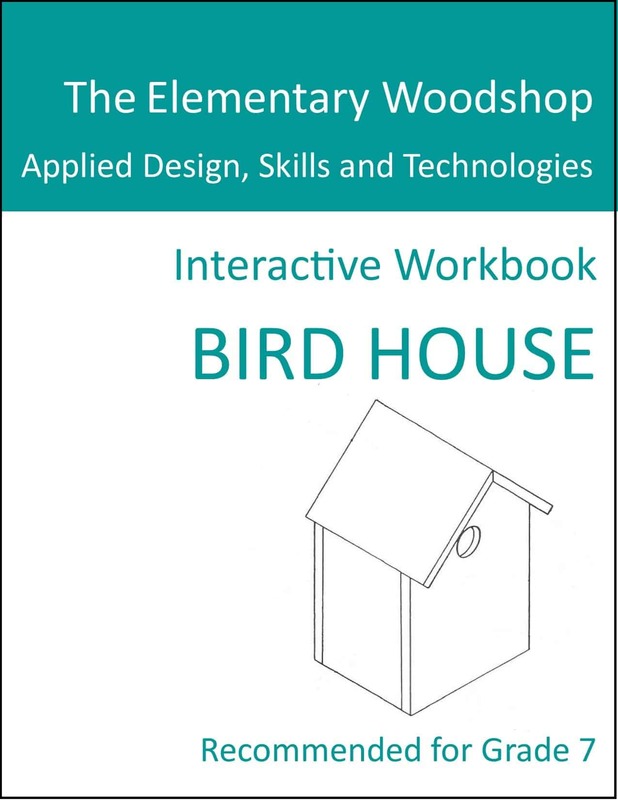 Complete Classroom Kits offer everything for a full woodworking experience for the elementary classroom. 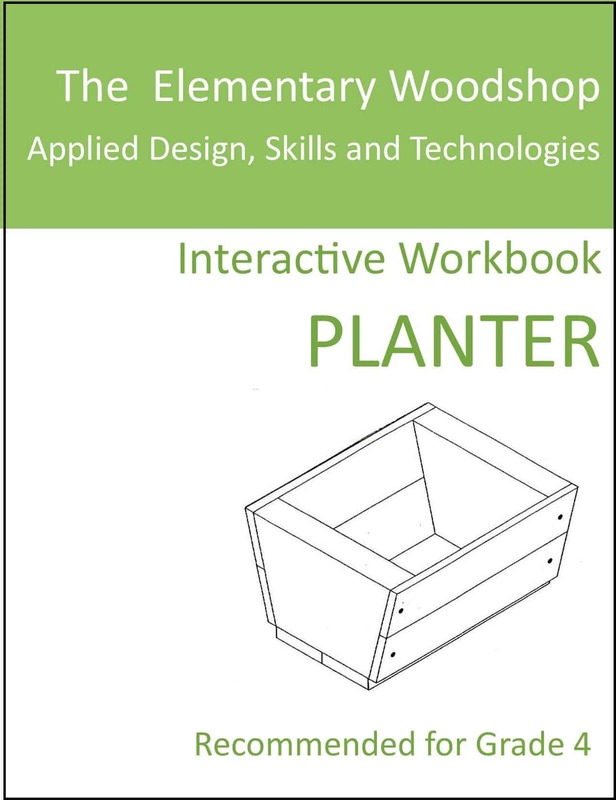 Shipped directly to your school, each kit includes a cross-curricular Workbook with illustrated assembly instructions (a digital copy of the workbook is also sent to you to share with your students), all pre-cut and pre-drilled wood pieces needed to complete 24 projects, wood glue, nails or screws where required, 24 sanding blocks and sandpaper. 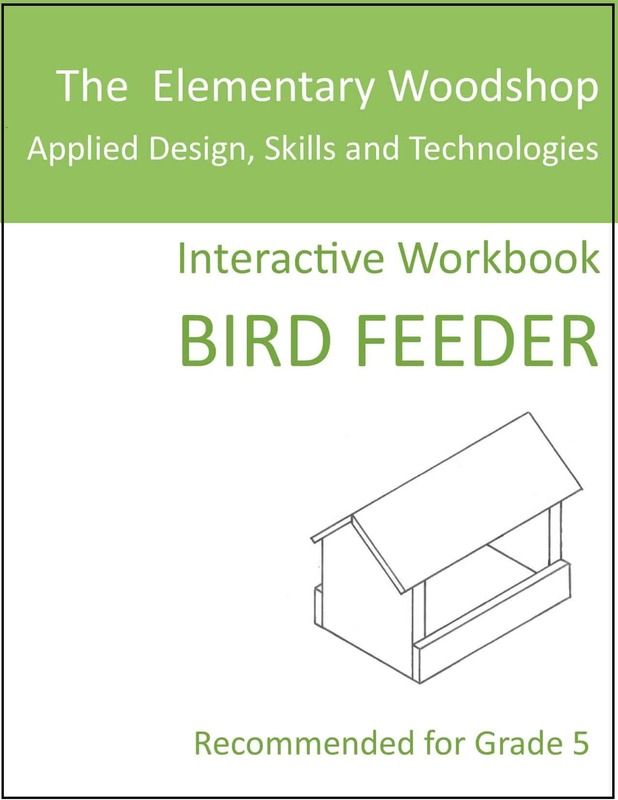 The kits have been designed for teachers with no woodworking experience and helpful Teacher’s Reference Guides accompany the Workbooks. For classrooms of more than 24 students, additional units can be added to your order. Tools and safety goggles are not included; some projects use nails or screws and some projects use only wood glue for assembly. Shipping fees are not included in prices. We ship via Canada Post or courier and we will find the best shipping fee for each order. 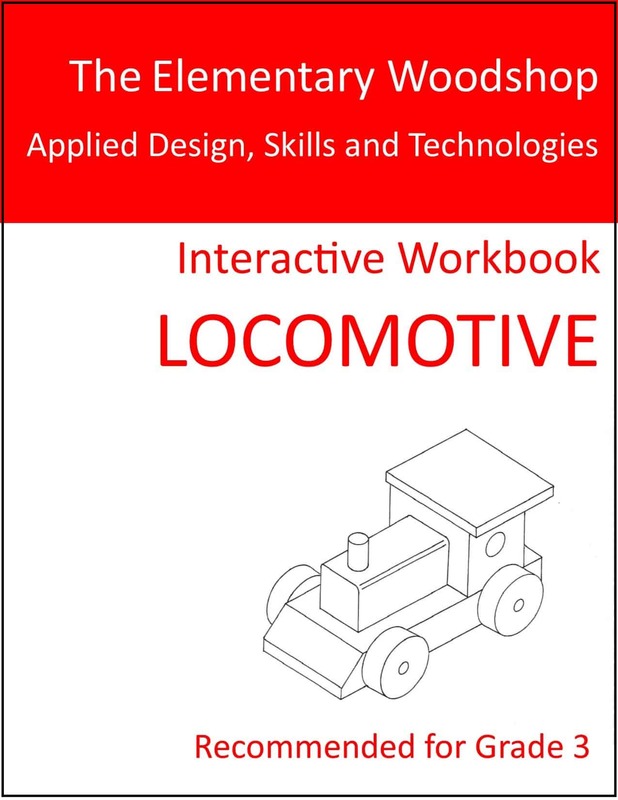 While the Workbooks have grade level recommendations, it is important to note that these are only recommendations. You are the best judge of what works best for your students. You may choose to teach all lessons in the Workbook or select those that best suit your program. 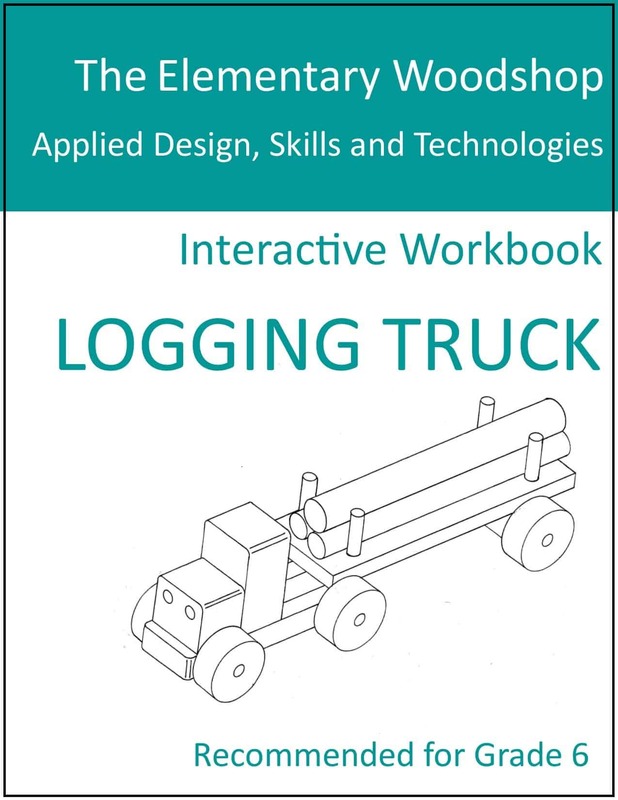 We are working towards having all our Workbooks translated into French in the 2018/2019 school year; the Logging Truck Workbook for Grade 6 students is now ready for French Immersion classes. The MAKER BLOCKS set consists of 300 small wooden blocks (triangles, circles, squares, narrow and wide rectangles) for students in K-1 to create designs. 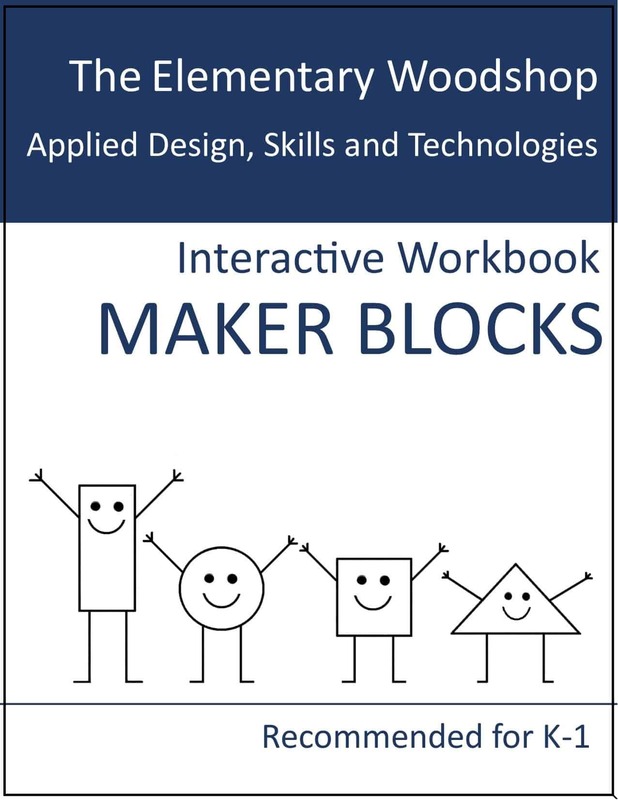 The Workbook offers simple lessons in math, shape recognition, 2D and 3D design and creating letters and numbers with blocks; this resource may be used year after year in your classroom – a Teacher’s Reference Guide is not required for this project. 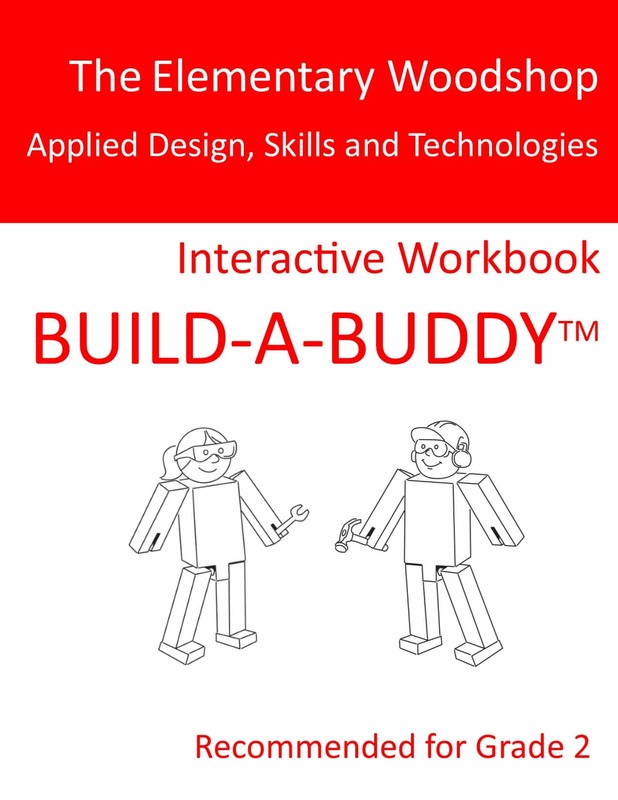 The BUILD-A-BUDDY Workbook offers simple lessons for students in Grade 2; a Teacher’s Reference Guide is not required for this project. These kits contain small parts and adult supervision is required. The woodworking program can contribute to a successful Maker Way experience in your classroom (previously called Maker Days). These Classroom Kits have been approved by Industry Training Authority (ITA) as a resource for their Youth Discover the Trades grant for your school. To see the woodworking program in action at a Maker Way event that was sponsored by ITA, click on the link below and scroll down to the second video on the page. http://www.sd81.bc.ca/fnss/career-center/ Thank you Fort Nelson School District for allowing us to share this video – it shows the students’ excitement and the teachers’ enthusiasm about the program – and thank you ITA for your support. Contact ITA at: Layton@itabc.ca for information about their Discover the Trades grant for your school’s Maker Way event.